Previous Our Greatest Pain Will Be The Launching Pad For Our Greatest Calling In Life. Don’t Give Up! Well said Pamela. I’m proud to call you “friend,” and to be on a small part of this journey with you. Though this is definitely ADOPTEE based, a lot of these issues come up in other niche groups. Thank you, Pam, for writing about these issues so eloquently. I’m an Adoptee, I’ve been looking for a group of folks like me. I’m 61 now and it’s been a hell of a journey. Beautiful friend and fellow adoptee warrior, I salute you! 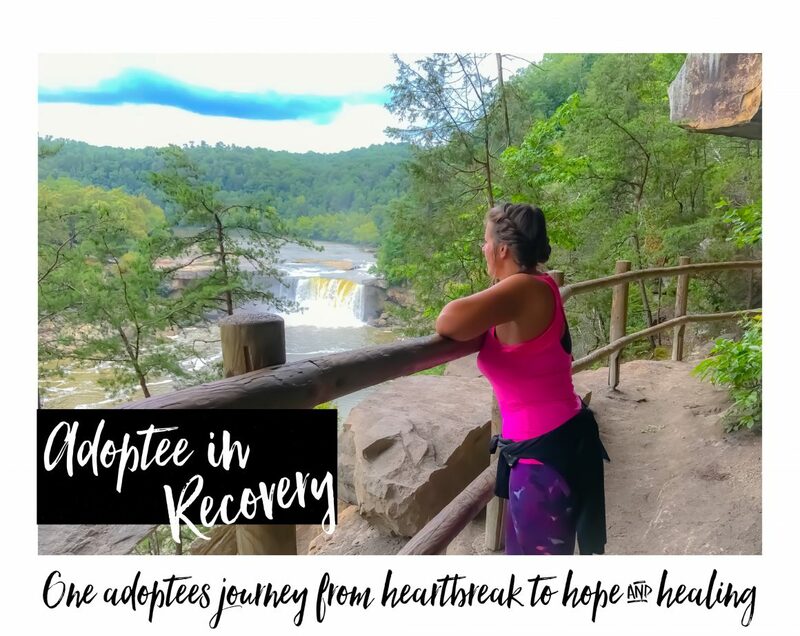 Your bravery and determination to forge new paths for adoptee connection and healing is phenomenal and so inspiring. You have determined to ‘boldly go where no adoptee has gone before’ and it is truly amazing to see. Can’t wait to witness the transformation in adoptees world-wide as a result of these efforts. Love getting to be a very small part of this as well. Blaze on! Pam… You are my friend. Thank You for finding me. I just read this story. It hurts to read alot of it. I’d say F%*k negative mo fo’s . Block their asses. But that is probably reverting back to my bad adoptee behavior. I love you Pam. Always will. Mary- Thank you so much for this message! Means more than you know! 🌹🌹🌹😍💕💕💕💕 I love you the most-est!